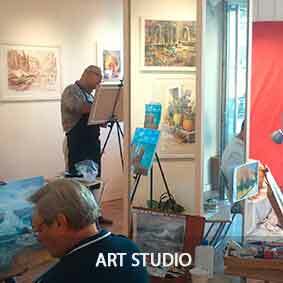 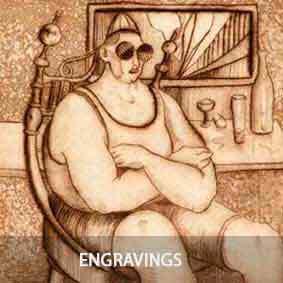 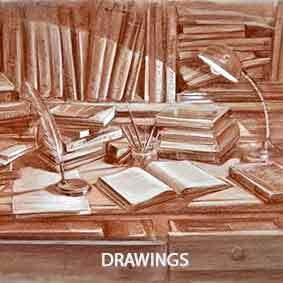 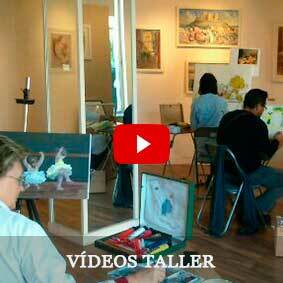 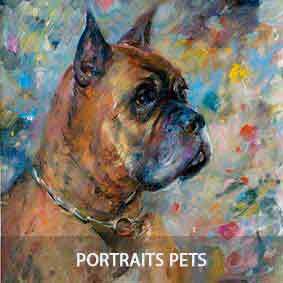 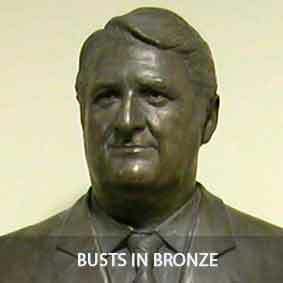 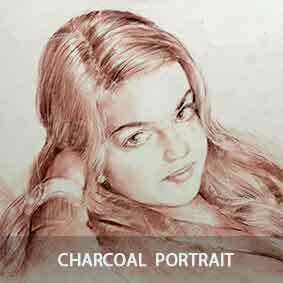 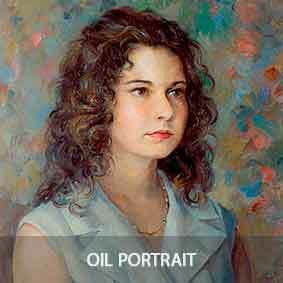 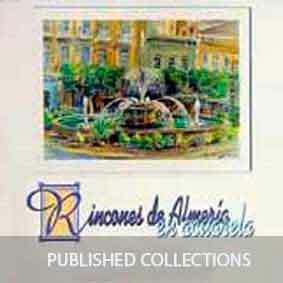 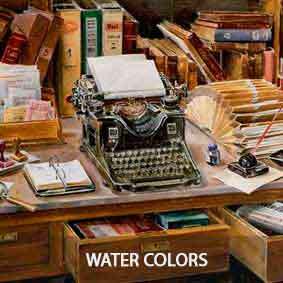 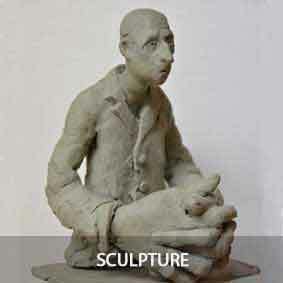 Manuel Domínguez, a graduate in Fine Arts, offers on this website a wide sample of painting in different techniques: watercolor, oil, drawing, engraving and other procedures such as sculpture and bronze busts. 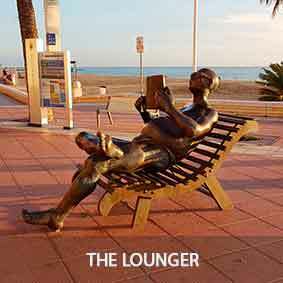 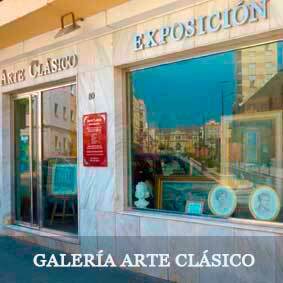 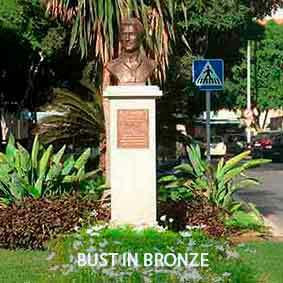 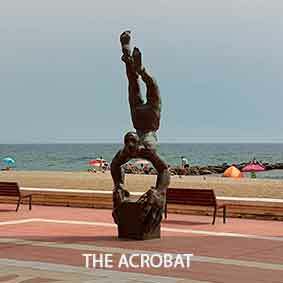 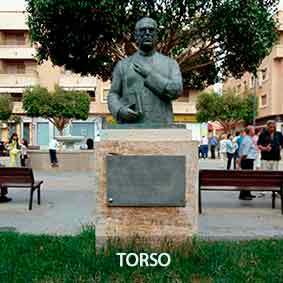 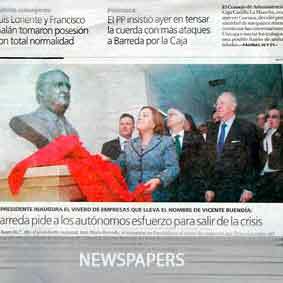 We have a Physical Art Gallery located in Almería: "CLASIC ART GALLERY"
Bronze sculptures installed in public space. 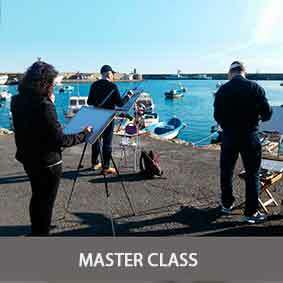 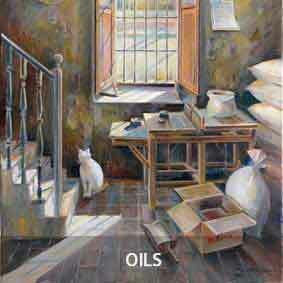 We carry out Art Workshops in Almeria, teaching drawing and painting, organizing MASTER CLASS DE ACUARELA during weekends painting outdoors.